You may also be interested in FERTILE Method, which represents a 20% saving on the cost of three individual sessions. 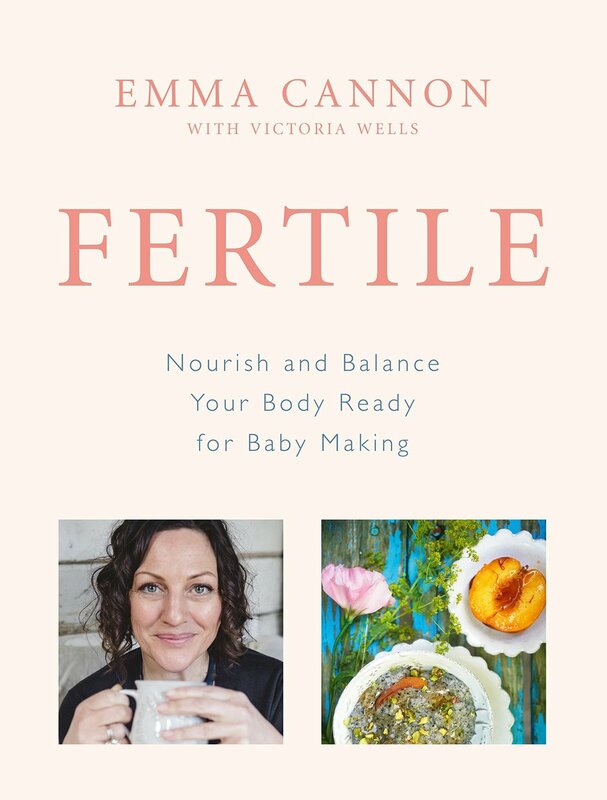 Bridging the gap between western medicine and the world of complementary therapies, Emma is an impartial support and guide through the often complex world of fertility treatment. Over the course of 20+ years in clinical practice, her unique approach to supporting all aspects of female and male fertility has helped countless patients achieve their dream of having a family. 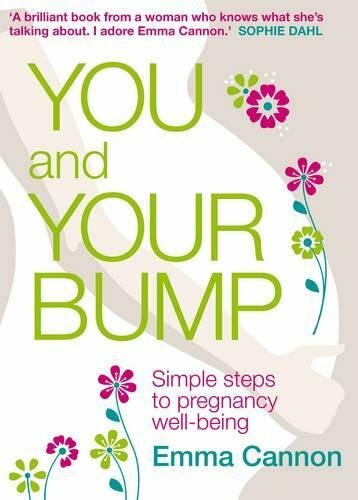 It may be that you are already some way through your fertility journey – perhaps you’ve been through some tests or unsuccessful treatment, or suffered miscarriage, and are looking for advice, support and therapies to help your through the next stage. Or perhaps you’re yet to embark but know that you will soon be trying to conceive for the first time, either naturally or through IVF, and wish to do all you can to prepare for a healthy pregnancy. Maybe you’re years away from planning a family but want to make sure you’re doing all you can to preserve your fertility. Wherever you are in the path from fertility to family, a consultation with Emma can help clarify the way ahead.